A fast drying nail polish from the Vernis In Love range by Lancôme. Just choose your favourite colour and apply to your nails to create an eye catching glossy finish. 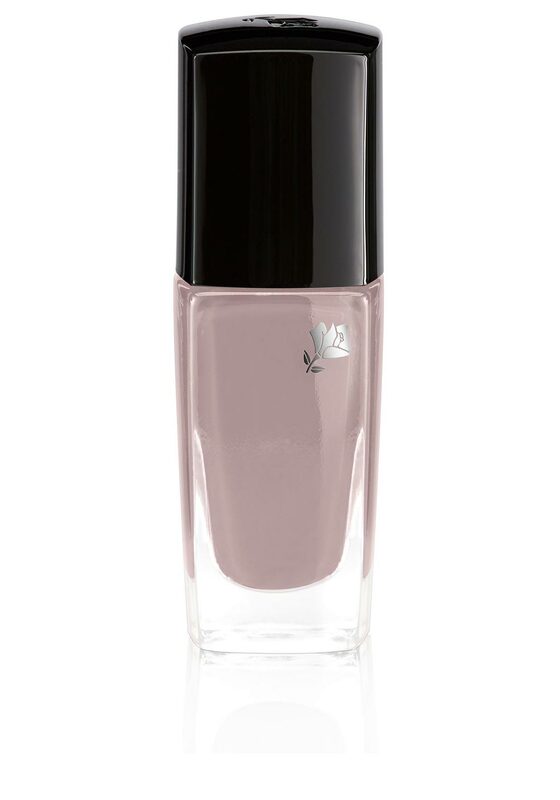 This Vernis In Love nail polish has a fast drying action and gives an even coverage.